The missing Uyghur cultural figures include the pop star Ablajan Awut Ayup; the poet, writer and screenwriter Perhat Tursun; the dutar player Abdurehim Heyit; the footballer Erfan Hezim; the academic translators Muhammad Salih Hajim (who died in custody in early 2018) and Abdulqadir Jalaleddin; the Uyghur folklore expert Rahile Dawut; the Xinjiang University president, Tashpolat Teyip; and the former president of Xinjiang Medical University Hospital, Halmurat Ghopur. The Chinese government claims the crackdown is on religious radicalisation, but an unprecedented level of digital surveillance is being used to punish any form of religious or cultural expression, such as owning a Koran or speaking Uyghur. The government has called Islam an “infection” to be eradicated. 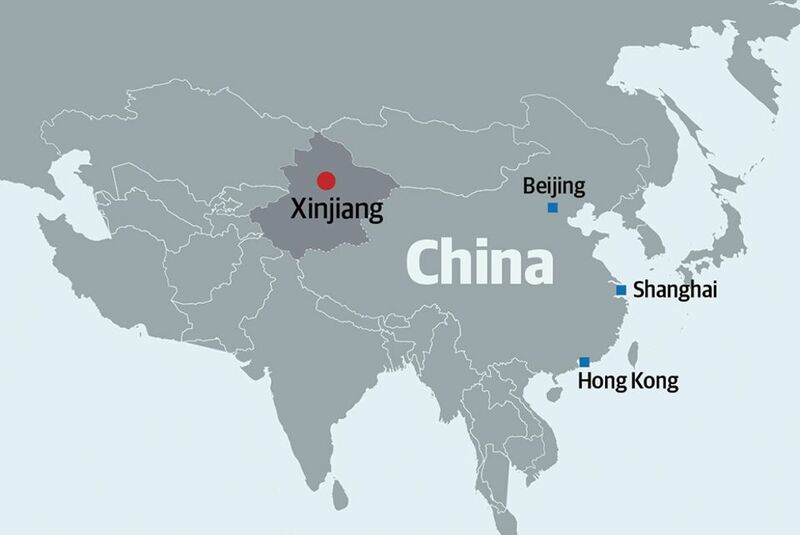 Since April 2017, an estimated one million of Xinjiang’s 11 million Uyghur population, and its smaller concentration of ethnic Kazakhs, have disappeared into what the government calls “re-education” camps, without recourse or documentation, where they are reportedly tortured into denouncing Islam and their Uyghur identity, and accepting Communist Party rule and Han Chinese dominance. The crackdown has intensified since July. Lu was first detained on 3 November, with no news of his whereabouts given for six weeks. 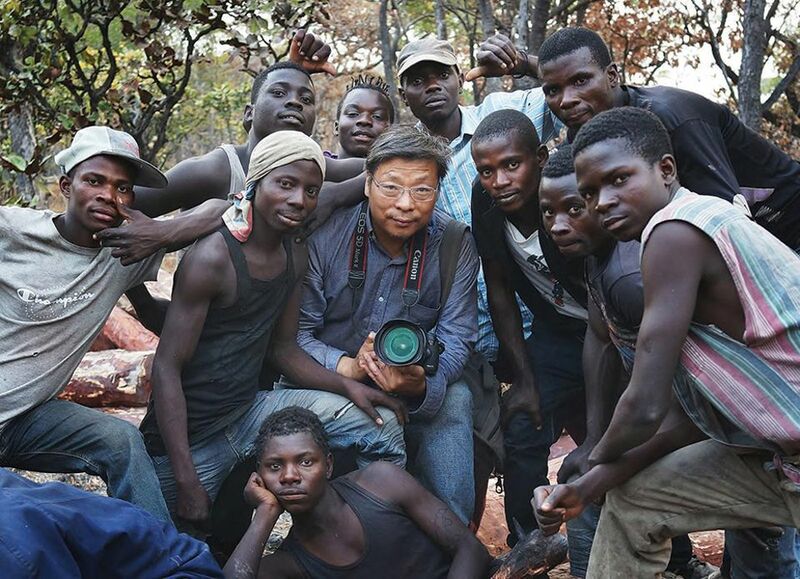 He had travelled on 23 October to the Xinjiang capital, Urumqi, to present a week-long workshop for photographers. On 12 December, Lu’s wife, Xu Xiaoli, wrote on Twitter that police had confirmed that the photographer was being detained in a jail in the city of Kashgar and that her lawyers have not been allowed to see Lu or obtain any formal documents. No information has been provided about Lu’s companion, who was detained at the same time, she said. “Many Uyghurs refer to what is happening today as worse than the Cultural Revolution,” Byler says. Chairman Mao presided over a decade of chaos during which he aimed to eradicate traditional culture, particularly religious belief, through mass re-education. 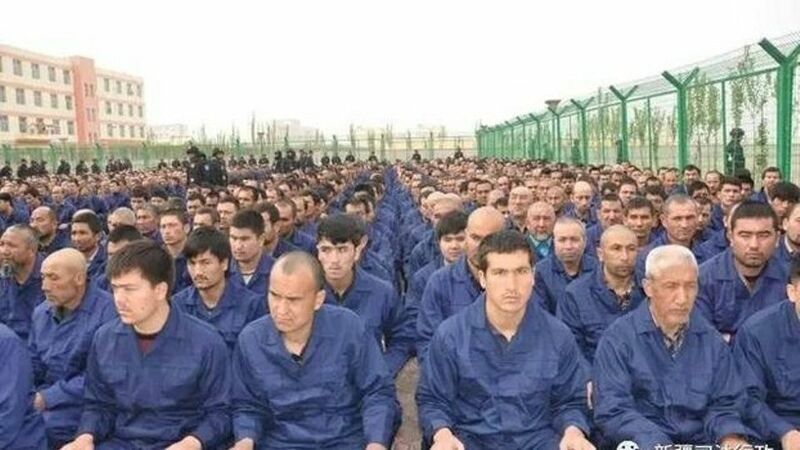 But Uyghurs say the present crackdown “is worse because of the way the state has used systems of surveillance to monitor their daily behaviour and control their speech”.